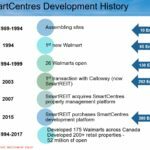 This article analyses SmartCentres REIT (SRU.un), a high quality REIT listed on the TSX. SmartCentres’ purpose is to develop, lease, construct, own and manage conveniently located and well designed shopping centres and office buildings. The Trust is diversifying its portfolio and continues to work on opportunities to provide various forms of residential housing, seniors housing and also self storage facilities at many of its shopping centre properties across Canada. 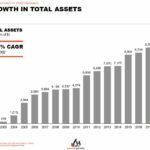 Management continues to seek opportunities to fix interest rates, secure longer-term financing when appropriate, and increase the REIT’s unencumbered asset pool with the ultimate goal of enhancing its current BBB (mid) credit rating. There are various methods of valuing a company. The dividend yield theory works well under certain conditions. SRU.un has an attractive distribution which is well covered by FFO and ACFO but units appear to be overvalued. I typically shy away from REITs in favor of companies with greater growth potential. 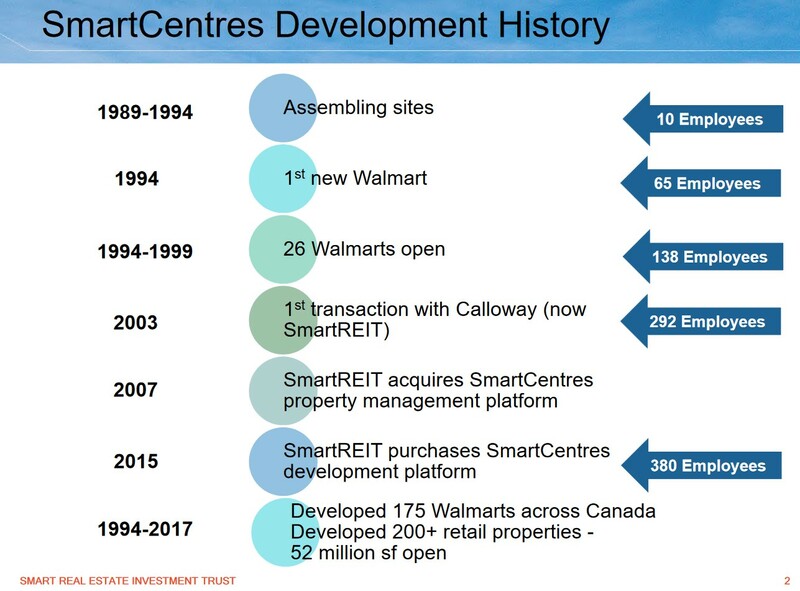 In fact, SmartCentres Real Estate Investment Trust (TSX: SRU.un) is the only REIT in which I have invested. SRU.un may appeal to investors seeking an attractive income stream. Since the monthly distribution consists of Other Income, Capital Gains, and Return of Capital I encourage you to look at the historical tax aspect of SRU.un’s distributions. My initial exposure to SRU.un was several years ago when the CFO from a REIT with which I had dealings from a work related perspective assumed the role of CFO at SRU.un (the company was known as Calloway REIT at the time). I held this individual in high regard and knew that he would not move from one good REIT to another unless there was a very good reason. 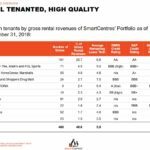 I delved into SRU.un a bit further and attended the Q2 2015 investor meeting at which time it was announced that following a long-standing and highly successful alliance Calloway would be joining forces with SmartCentres to become Smart Real Estate Investment Trust. As a fully integrated real estate provider, this new entity would have the expertise in acquisition, asset management, planning, development, construction, leasing, operations and property management all under one roof. 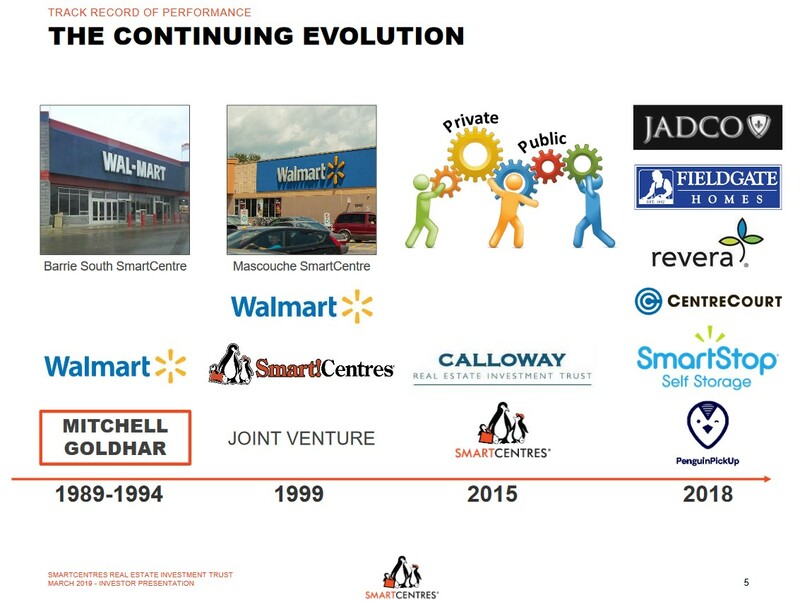 In this meeting, the investment community was informed that following the closing of this transaction, the new entity would benefit from the addition of 22 retail properties located primarily in Ontario and Quebec with Walmart (WMT) as anchor or shadow anchor. 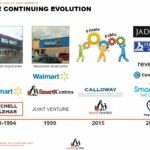 This resulted in an additional 3.4 million square feet of retail space, for a combined total of 30.8 million square feet in the portfolio. Following this meeting I initiated a position in SRU.un and have closely watched its transformation; units are held in the FFJ Portfolio. 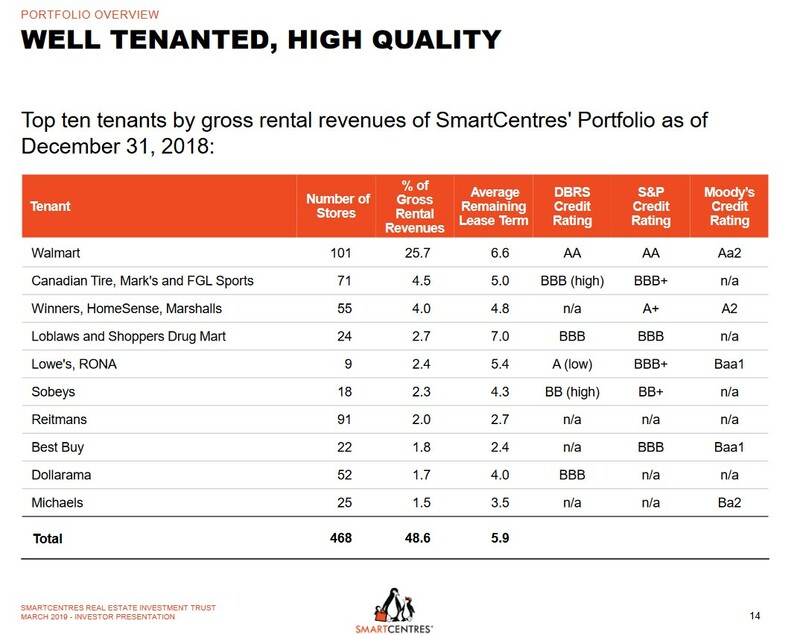 In 2017, the Trust changed its name from Smart Real Estate Investment Trust to SmartCentres Real Estate Investment Trust in order to further streamline the recognition, branding and goodwill associated with the SmartCentres’ brand among investors, retailers, municipal officials and consumers. The following is a very high level overview of SRU.un’s history. SRU.un develops, leases, constructs, owns and manages shopping centres and office buildings that provide retailers with a platform to reach their customers through convenient locations and to provide high-quality office space for tenants to locate effective workspaces. In addition, SRU.un is working on opportunities to provide various forms of residential housing, seniors housing, and self storage facilities. It is also developing certain of its urban properties to provide a mix of retail, residential, office and self-storage space. Shopping centres owned by the Trust focus on value-oriented retailers and include strong national and regional names as well as strong neighbourhood merchants. 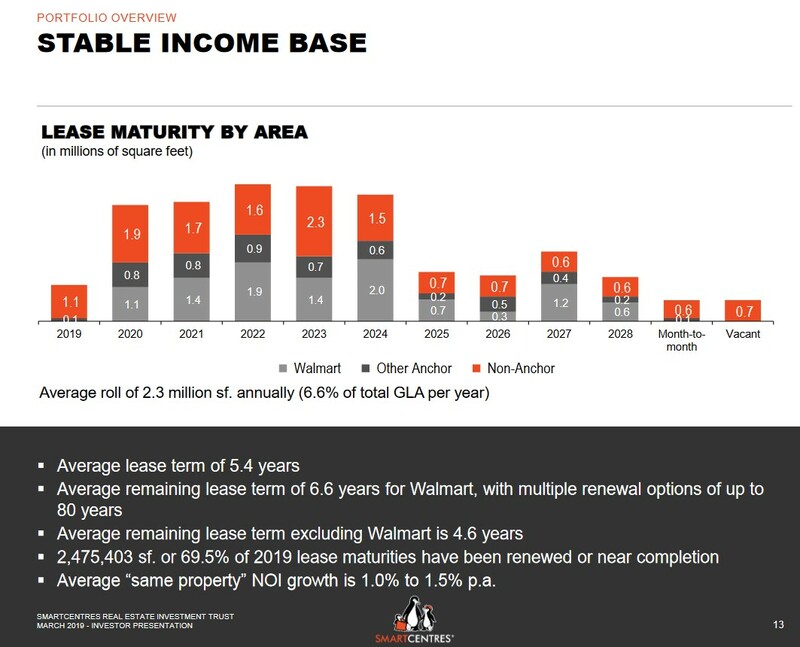 Walmart is the dominant anchor tenant in the portfolio and this is expected to continue. 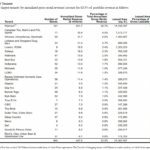 As at the end of FY2018 (December 31, 2018) SRU.un held an ownership interest in 152 shopping centres with total income producing gross leasable area of 34.4 million square feet, one office property, seven development properties and four mixed-use properties, located in communities across Canada. The quality and depth of the development team and JV relationships. For the most part, SRU.un’s tenants are of high quality. 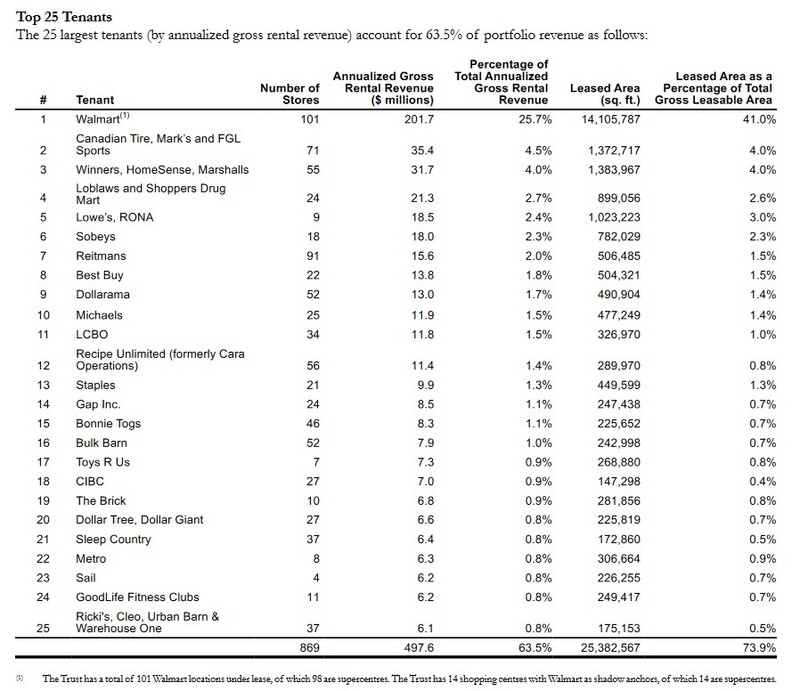 Reitmans (RET-a), which occupies 91 stores, is a very poor quality company from a credit perspective but only accounts for 2% of gross rental revenues. 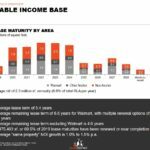 Management has indicated the average age of its shopping centre portfolio is the youngest in the industry at 14.8 years, and therefore, capital expenditures will typically be lower than that of its industry counterparts which own older properties. 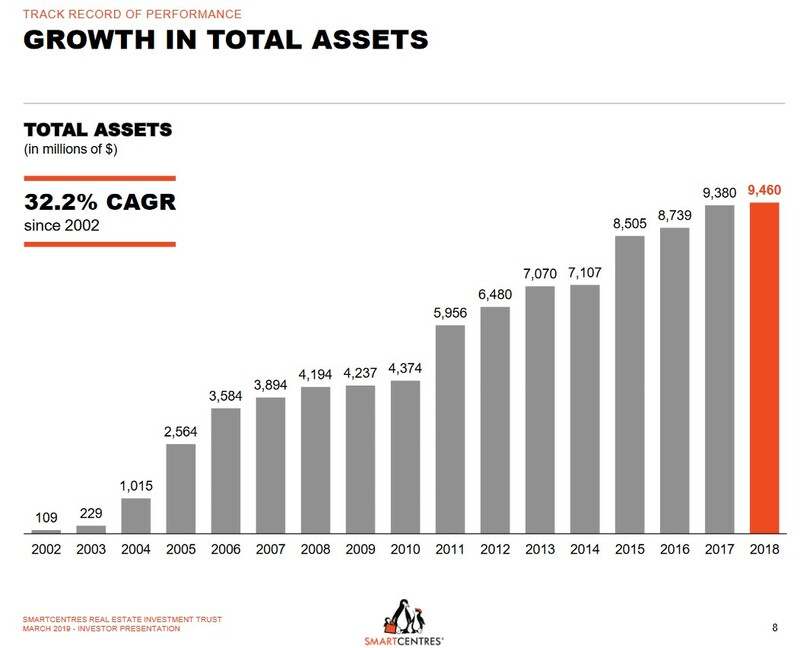 Average occupancy since 2005 has been 98.9% and all its major national and regional retailers continue to grow; the value segment of the retail industry is still growing. Keep in mind this high average occupancy rate includes the timeframe in which we experienced a Financial Crisis. In addition to the quality of the tenants is the stability of the lease portfolio. In addition to owning shopping centres which are located close to major highways, SRU.un owns the following Mixed-Use Developments. Oshawa South self storage in Oshawa, Ontario. SRU.un has several strategic relationships and initiatives in progress. the development of residential apartments, seniors residences and self-storage facilities, several of which were recently announced, at various shopping centres in the portfolio. I have personally viewed almost all of SRU.un’s assets in the Greater Toronto Area. They are strategically located attractive properties. The Vaughan Metropolitan Centre located on the north end of Toronto is a 10 – 15 year project which is a 50/50 joint venture between SmartCentres and Penguin Properties. Mitchell Goldhar (Executive Chairman of SRU.un’s Board) is intimately involved in all aspects of the project. Potential density of this project is 18 –19 million sf. of residential, office and retail development for the whole 100-acre site. Transit infrastructure, including TTC subway and VIVA bus opened in December 2017, and a York regional bus station is slated to open early in 2019. The Toronto Premium Outlet located within a 10 minute drive from where I live opened in August 2013. 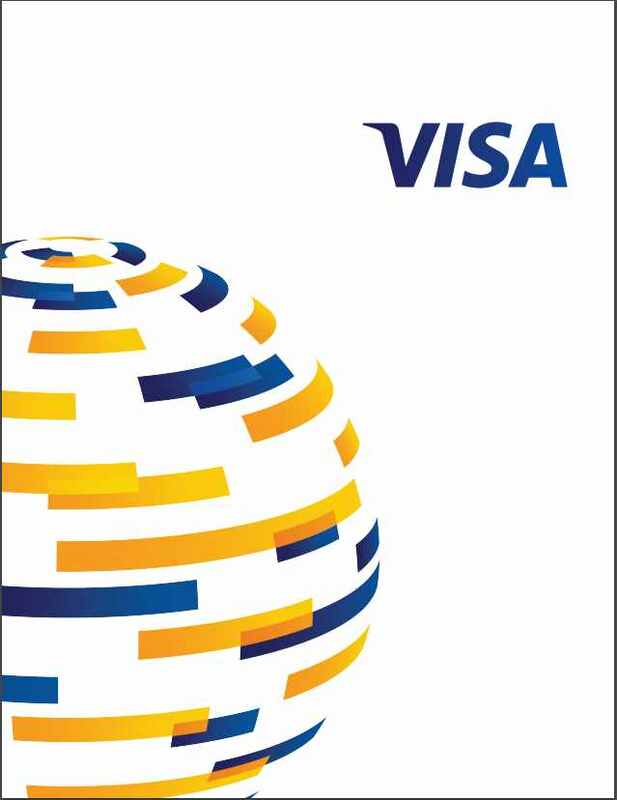 It has recently undergone a major expansion and traffic flow is high and steady. I have exchanged correspondence with subscribers of this site who reside in Montreal and Chilliwack. Feedback from them indicate that SRU.un’s projects in those cities are centrally located and attractive suggesting that maintaining high occupancy levels should not be an issue. I view SRU.un as having the following competitive advantages at the centre of its long-term investment thesis. 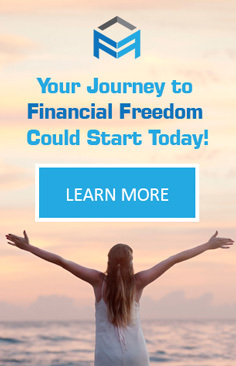 A conservative (and improving) use of leverage. Disclosure: I am long SRU.un.